MASINDI – Leaders in Bunyoro sub-region have petitioned the Speaker of Parliament, Ms Rebecca Kadaga, asking her to compel government to release former Director of Crime Intelligence in police, Col Atwooki Ndahura. Col Ndahura was arrested in June by the Chieftaincy of Military Intelligence (CMI) and charged in the army court-martial. He was arrested alongside Assistant Commissioner of Police Herbert Muhangi and former cyber intelligence Chief Richard Ndabwoine. Ndahura was later convicted after he pleaded guilty but his relatives protested the ruling and want him tried in a “competent court”. Last week, the Masindi central division chairperson, Mr Nelson Fred Mandela presented a petition signed by all leaders in the district to Kadaga. Mandela said that Col Ndahura not being produced in court is worrying Masindi leaders. “We are worried and we can’t help him, he is the son of Masindi and should be produced to court if guilty be prosecuted and we understand it,” Mandela said. He added that Col Ndahura’s family can’t see him and have resolved to petition the country leaders for help. “The family members have run to us and our petitions have not been responded to so we don’t know his fate,” Mandela added. Earlier, Col Ndahura family led by his wife Sarah Ndahura petitioned the President to pardon him. “We requested that he be released and answer his charges from out since his health is not okay,” Sarah Ndahura said. 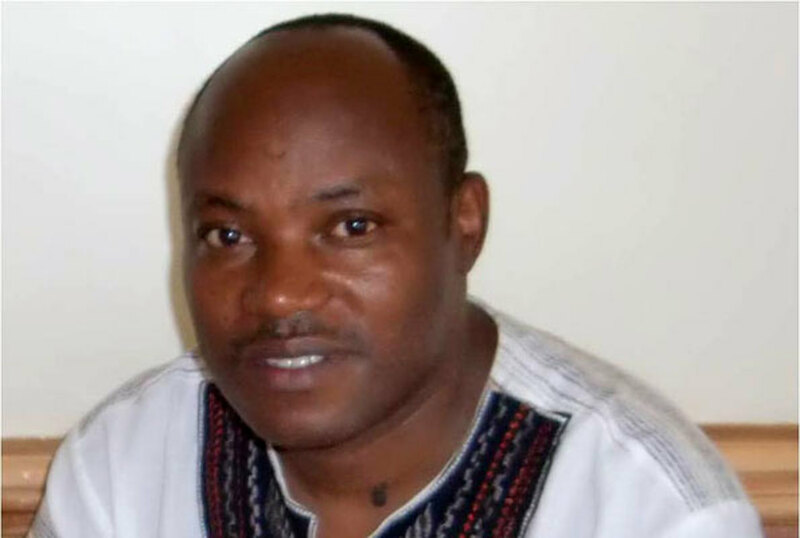 On June 26, High court Judge Musa Ssekaana issued an order directing CMI and Attorney General to produce Col. Atwooki Ndahura in court on July 2 without fail. him produced in “a competent court” immediately. Ndahura is implicated in alleged criminal activities during the 12 years of serving under former Inspector General of Police Gen Kale Kayihura.